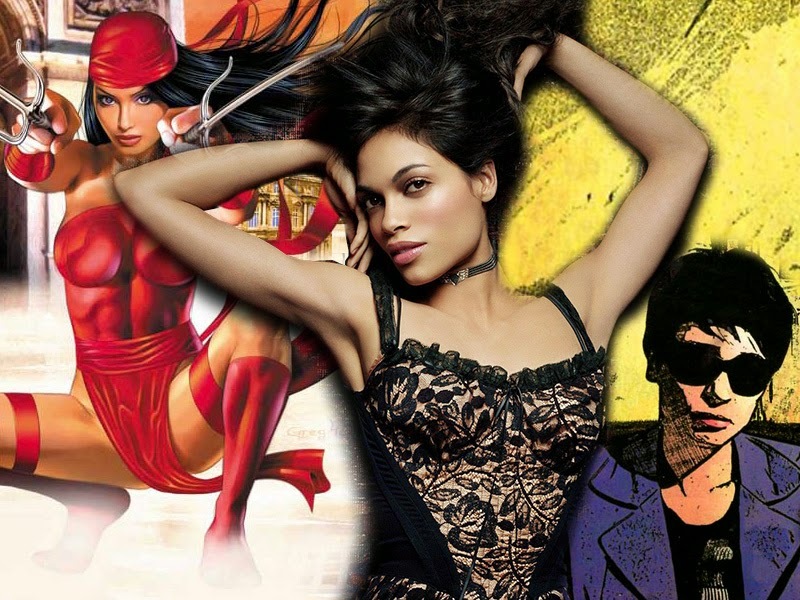 So Rosario Dawson is set to play a guest role in Netflix's upcoming Daredevil series. Another nail in the coffin that this show will be the biggest comic series to rival Walking Dead yet, there are a fair few wee maidens in Daredevil's life for Dawson to (cough) embody. My first thought was "Please don't let it be Elektra.". I love Rosario, but she wouldn't fit the part. She would slam dunk Angela though. And I'd love it if they left off the tragic love disaster of Natchios and Matt until round two, focusing instead on badassery and crime fighting. I'm with you Random. 'Stop the smoochin' and bring on the badassery'! T-shirts coming soon. We really need our own T-shirt store. I reckon Random - JellissUDidntThinkOIt Tees sounds good don't you? A regular girl King? Piff thats like the worst news ever. Wait no the DC52 then this. Actually no the DC52, the cancellation of Batman The Animated Series then this. She would be a perfect villain! 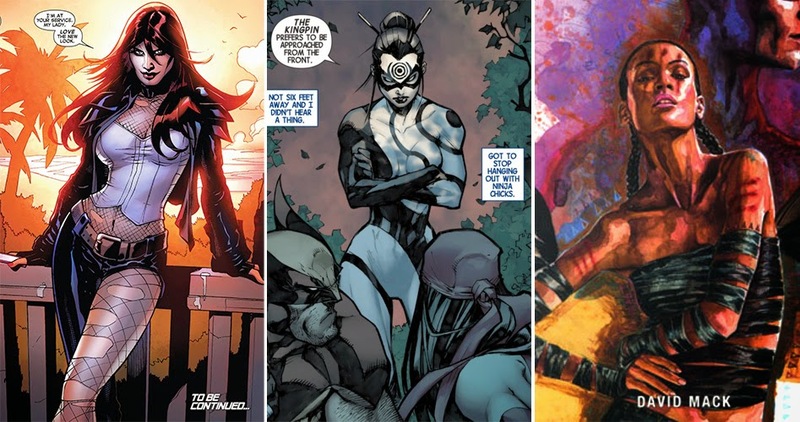 She's also make a great Jessica Drew too, you know if they wanted to hide another secret agent character somewhere. Just sayin'.